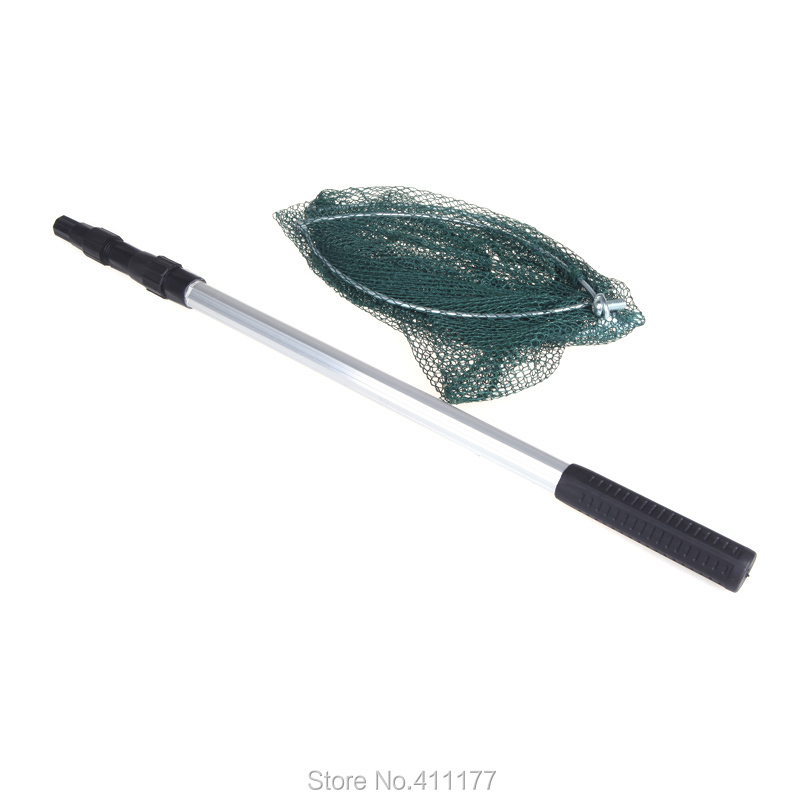 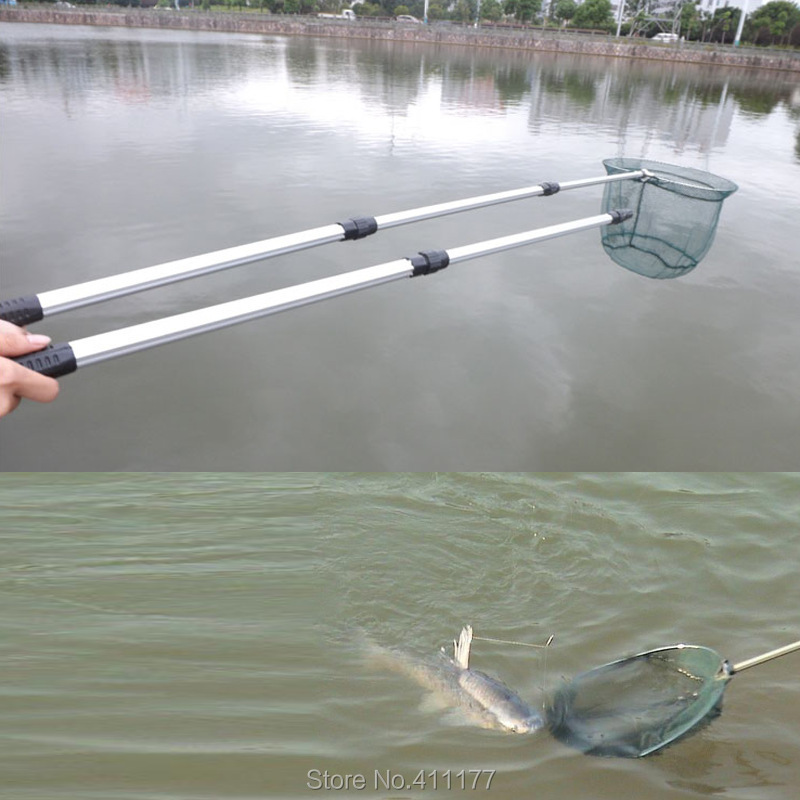 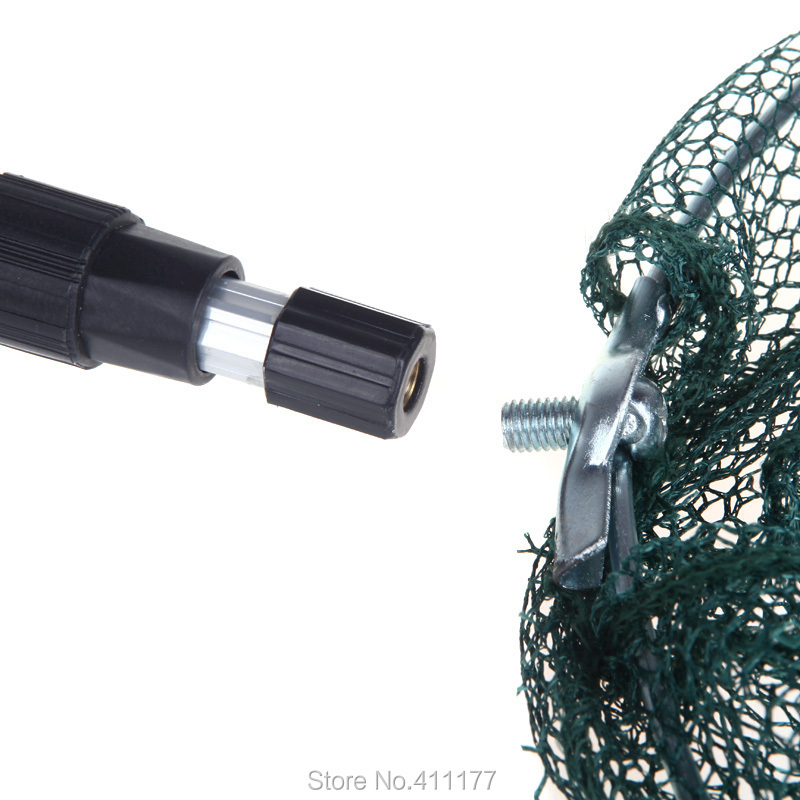 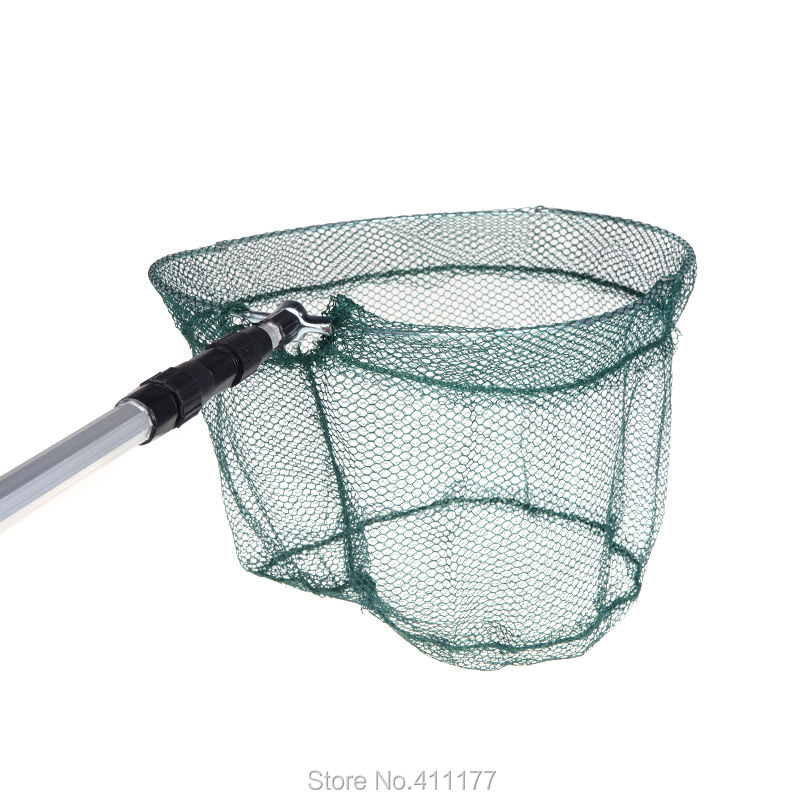 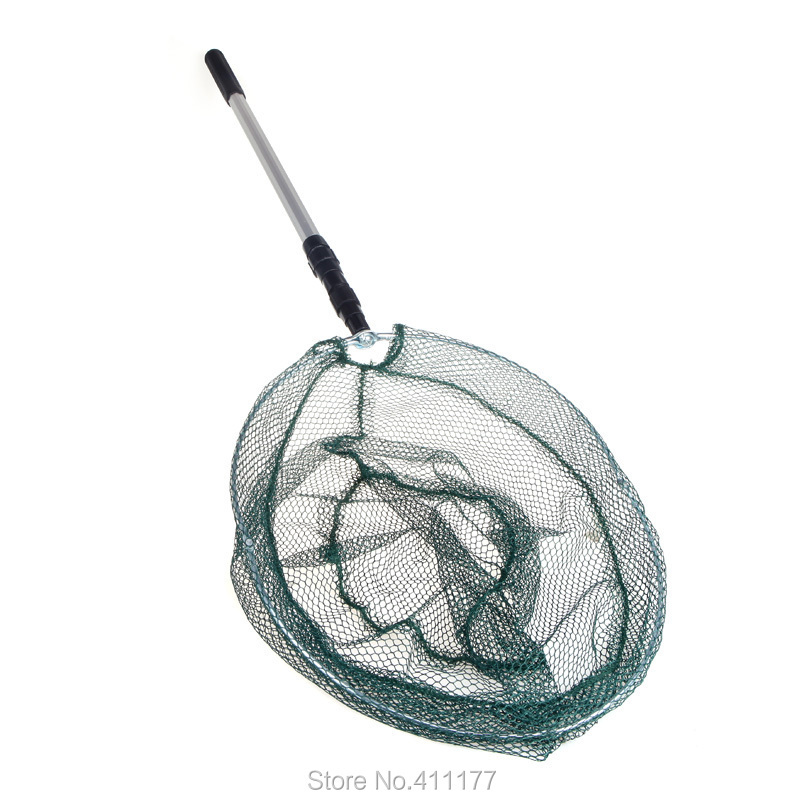 2 in 1, fishing landing net + extending pole, great tools for fishing. 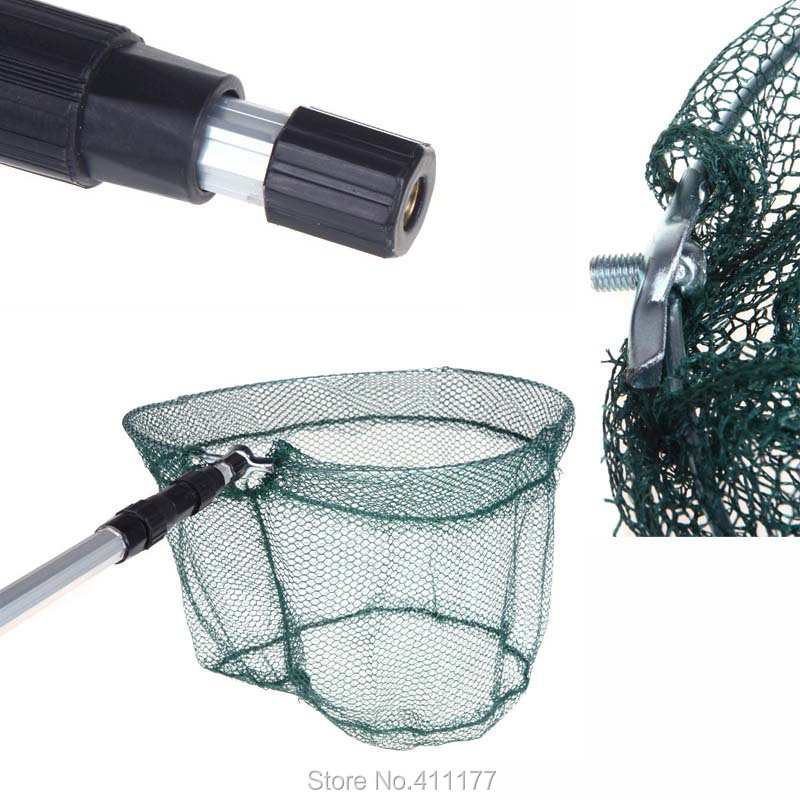 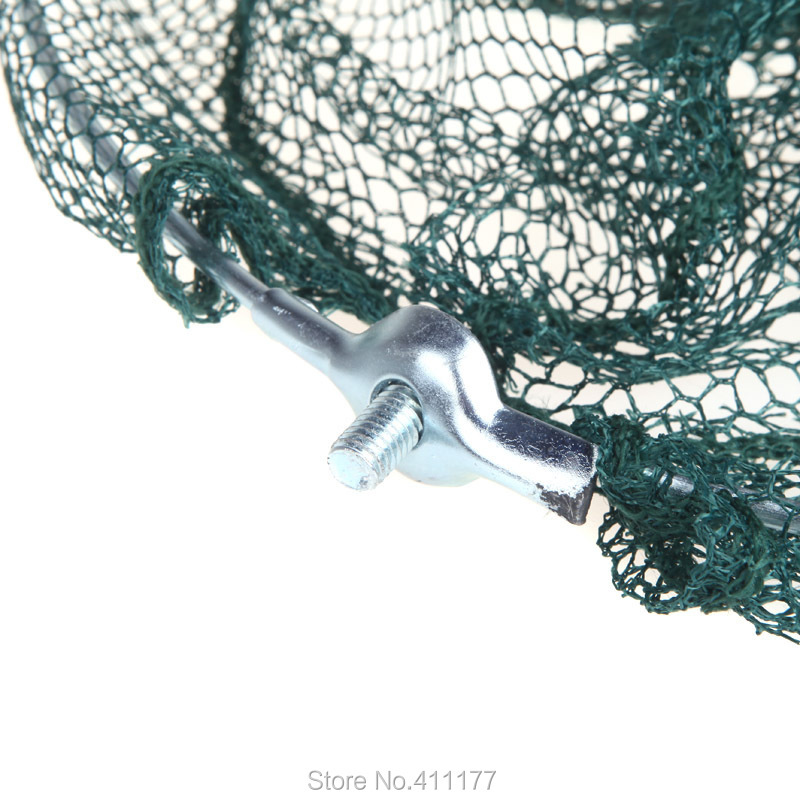 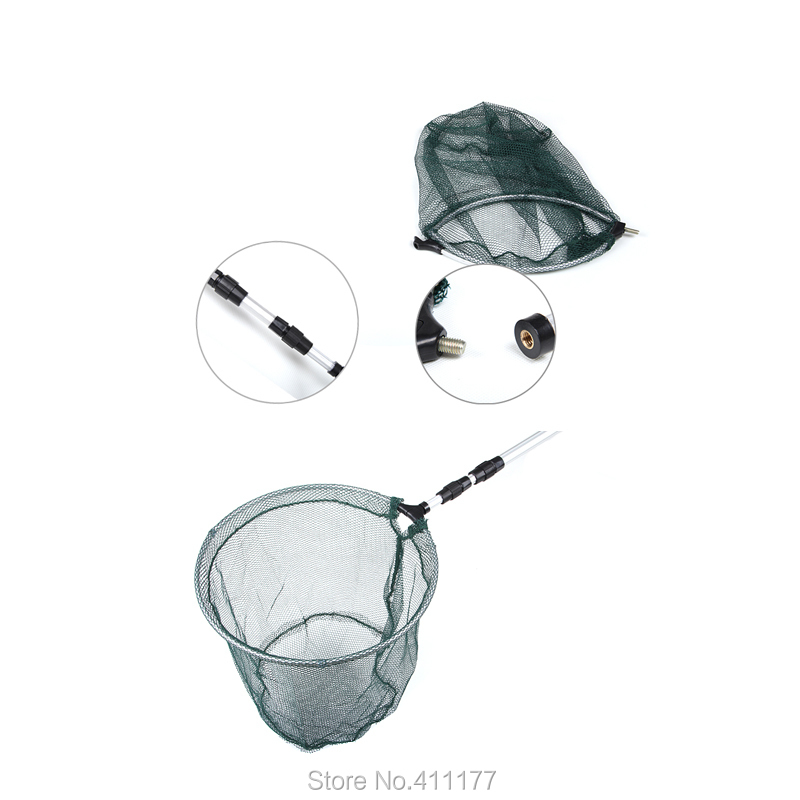 The fishing net is made of micro mesh, removable and foldable, easy to store and transport. 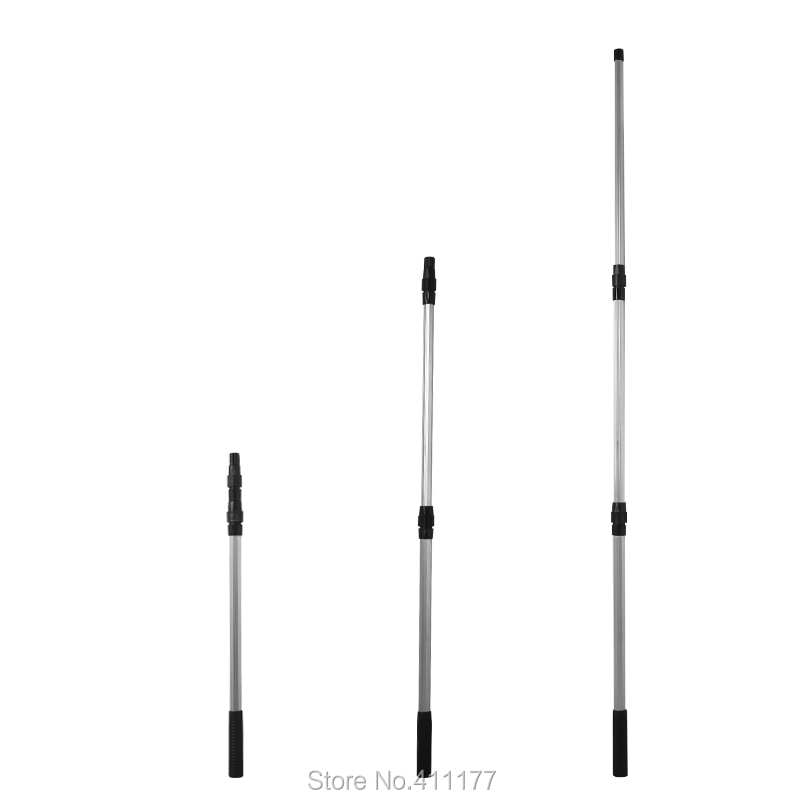 The extending pole is made of aluminum, with three section, durable and easy to control.